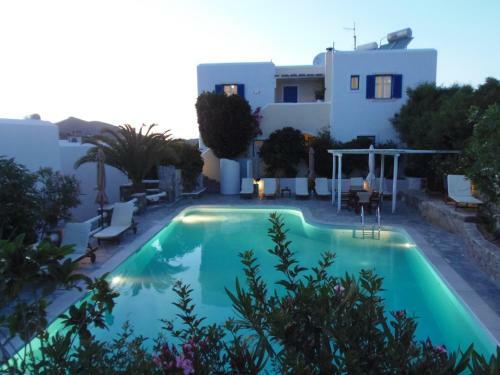 The 2-star Hotel Manos is located in Naoussa, Paros. The hotel common facilities include garden, bar	and outdoor pool. The property provides accommodation in double room, single room and other might be available upon request. Room amenities include a/c, satellite channels, fridge and more.